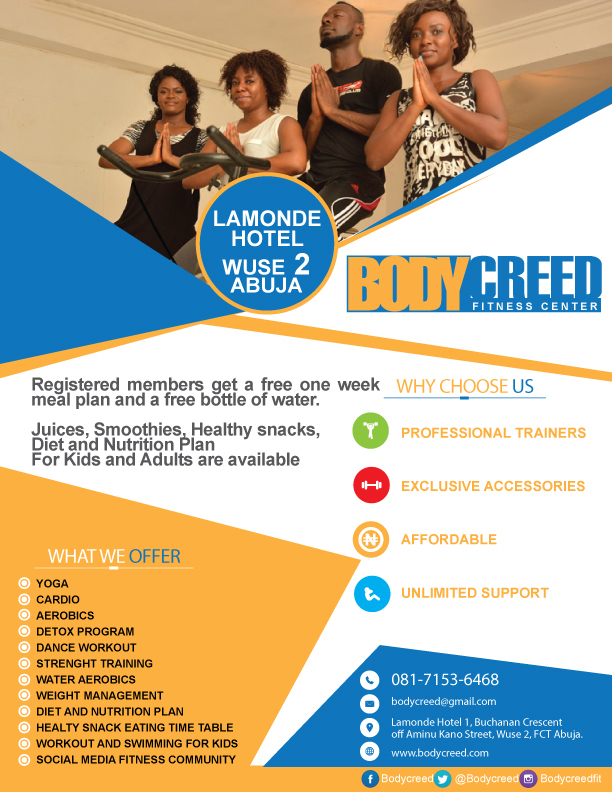 Mama Cass Restaurant, Decadent Health Indulgence and Others Participate in the First Fitness Activity of Bodycreed Fitness Center, Abuja. 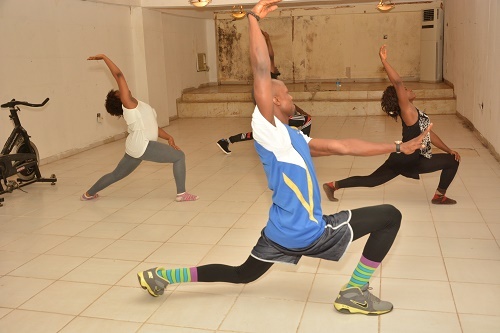 The 4th of March 24, 2016 will be a day to remember In History as the beginning of a fitness movement that has come to carve its own niche in the city of Abuja and in the hearts of many. 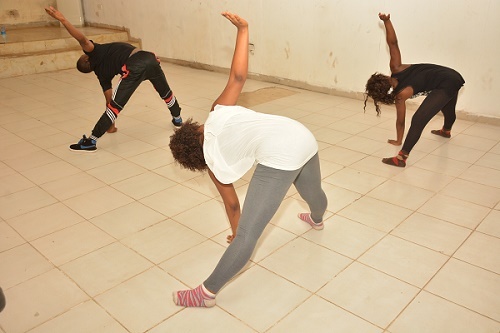 A beautiful evening it was that Friday as friends and family trooped into a music filled venue to participate in the first fitness activity of Bodycreed fitness center. 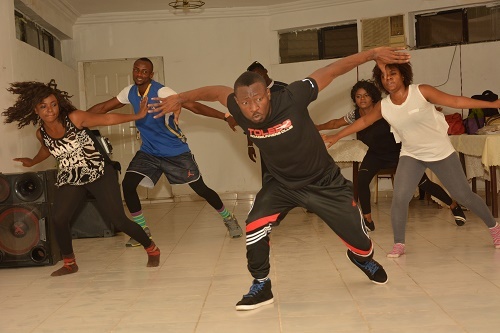 The event started with a warm up routine lead by co-owner Othman Banimoh, who also went into the flow of event by leading them through a succession of different styles of dance ranging from Hip-hop, Naija groove and Yoga. 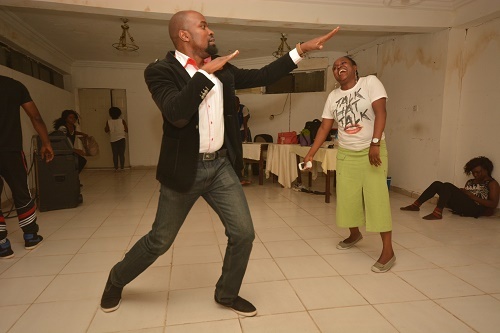 It was a fun filled event as participants did not want the evening to be over so soon. 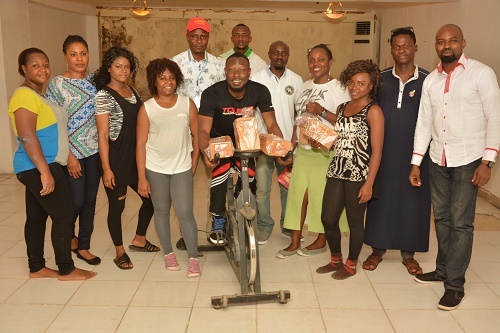 During the intermission supporting brands came to make their objectives known on how they are willing to support the fitness movement within the city of Abuja and beyond. 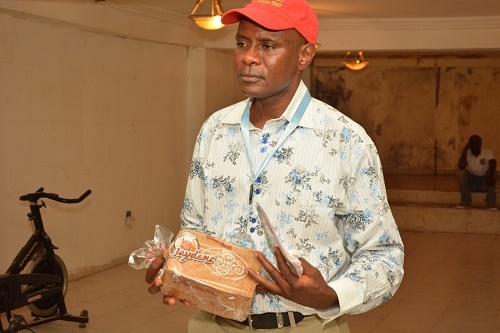 The Regional Manager Mama Cass North, Mr. Tella Sunday said in his remark that they would support the host brand and they also have started producing weight management meals for a specialized market which goes in line with one of the major aims of Bodycreed fitness center. 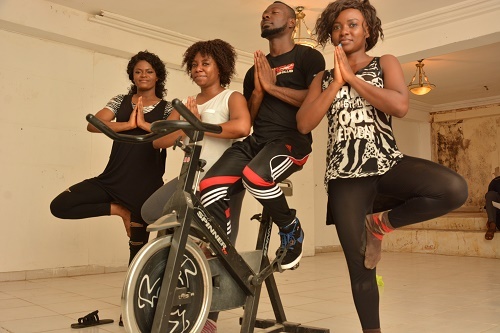 Other brands that came to sponsor and support the fitness movement are: Vesuvio Gardens, Decadent health indulgence, Abuja Events and Places, JennyChisom blog, Spadez Management and PR, Leadership Online/Entertainment and Zoom In photography. 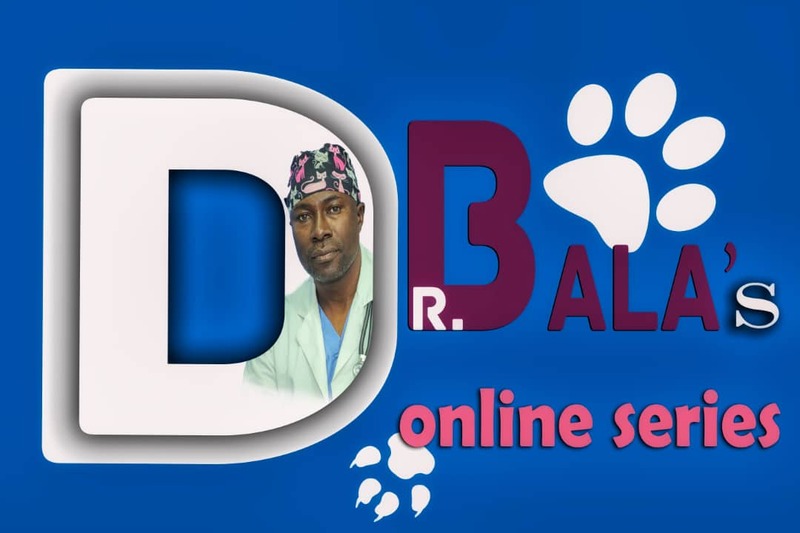 Bodycreed was created by the passion and personal experience of Othman Banimoh and Obianuju Asika, who has broken the fitness restriction by creating an online campaign tagged #Inspiredbyreality for people to turn in articles, slogan or picture of their weight loss journey and to give social media support to those who are finding it difficult to manage their weight journey. Body Creed fitness center is a fitness, weight loss and nutritional management center poised to offer a combination of high-intensity, easily understandable workouts, sound nutritional advice and healthy recipes, motivational messages, clear and articulate instruction and upbeat, inspirational music. 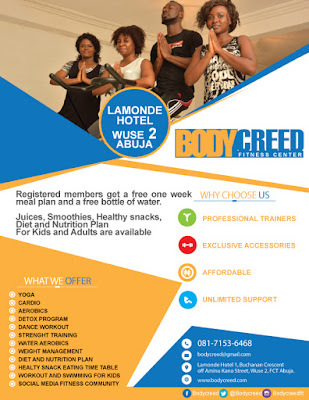 In the bid to carry out expedient functionality Bodycreed went into partnership with Lamonde Hotel, Wuse 2 Abuja. Body Creed is affordable relative to comparable weight loss programs and comes with a free one week meal chart for registered members. How to make money with your android.